Kanye West and Kim Kardashian strike a pose at The Daily Front Row Fashion Awards in LA. 51. 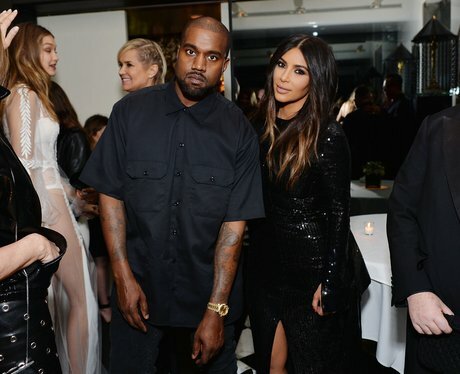 Kanye West and Kim Kardashian strike a pose at The Daily Front Row Fashion Awards in LA.